and prestige of your home and the installation sites. prestige installation that will increase its value. installations, both indoors and out. 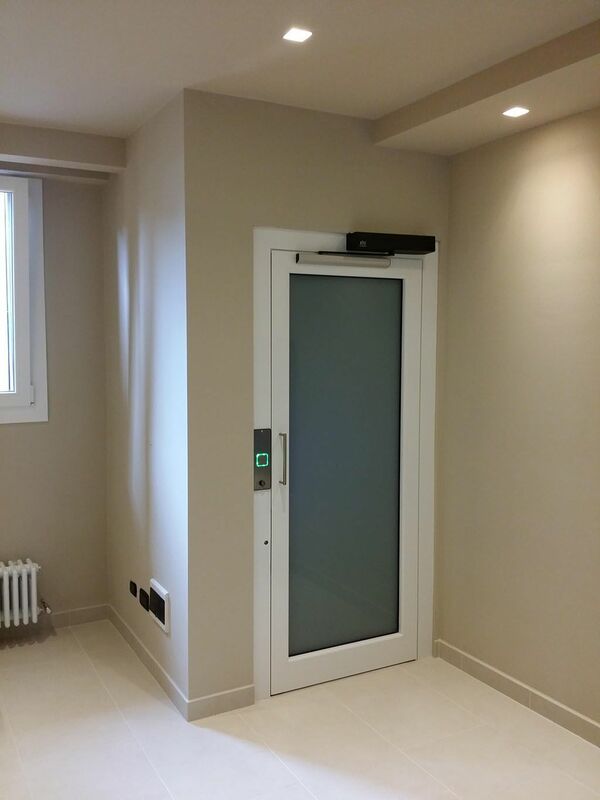 Available in versions from two to five floors, it is an ideal system both for renovation projects and for new buildings: no masonry works are required. 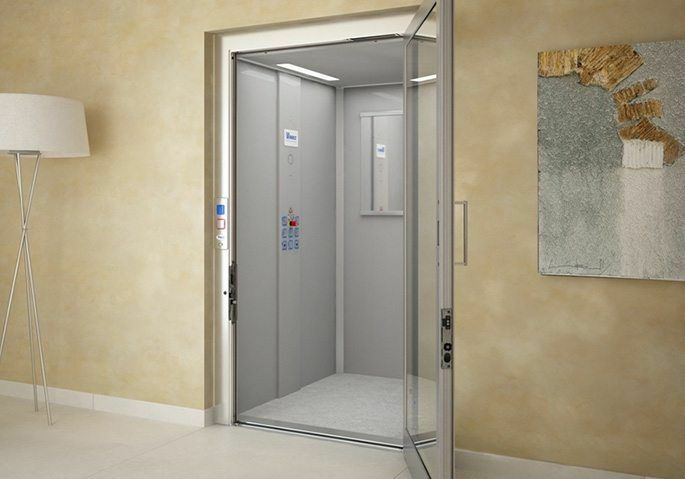 You and your home deserve a lift which is tailored to suit you not only in its functions but also in its design and personalised finishes; the colours and trims available ensure your Easy Living is just as you want it, the perfect match for its context and your taste. Quiet and discreet, it is absolutely convenient even for transporting the shopping, child buggies, and any other heavy or bulky item from one floor to another within the home. With the ECOVimec, getting around the house could not be easier. The S&L technology guarantees you a product at the state of the art from every point of view. 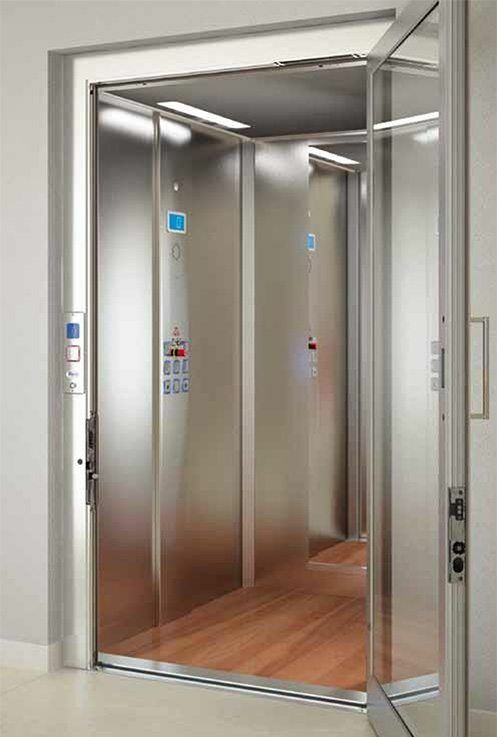 The ECOVimec lift has state of the art structures in terms of strength, versatility and design. 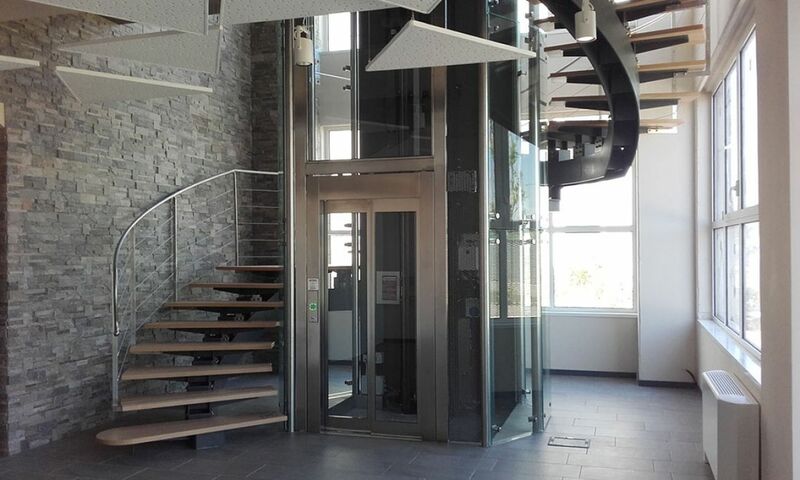 These structures can be customised with different types of glass panelling to suit installations of all kinds, with tailormade versions and installations even in particularly difficult contexts. A outdoor lift never requires invasive building works: installation is completed quickly and with great care, thanks to a network of skilled installers always up to date with the latest products and techniques.